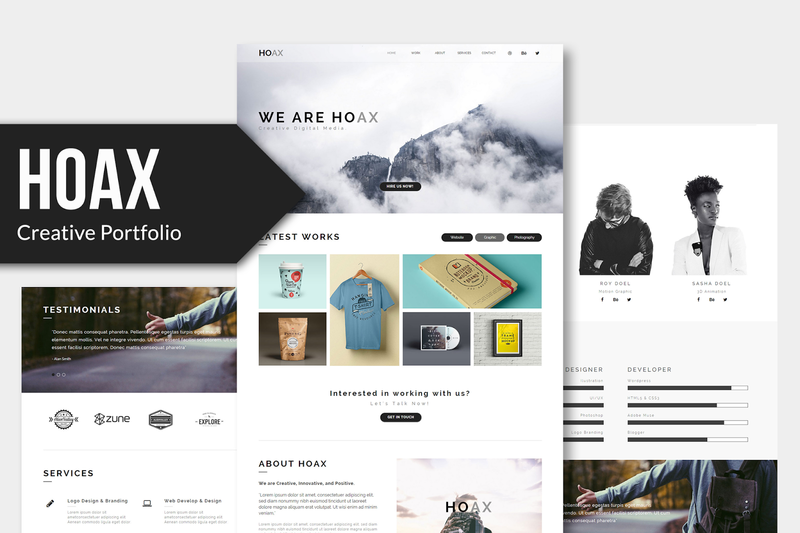 Hoax is multipurpose template option for web developer or who needs a web template to promote and introduce their company or profile. Hoax template in design with simple, clean and modern. Compatible with muse cc 2015.2. or above.